Friend, do you know singles day? In China, this festival has developed into an online shopping carnival! It’s incredible. 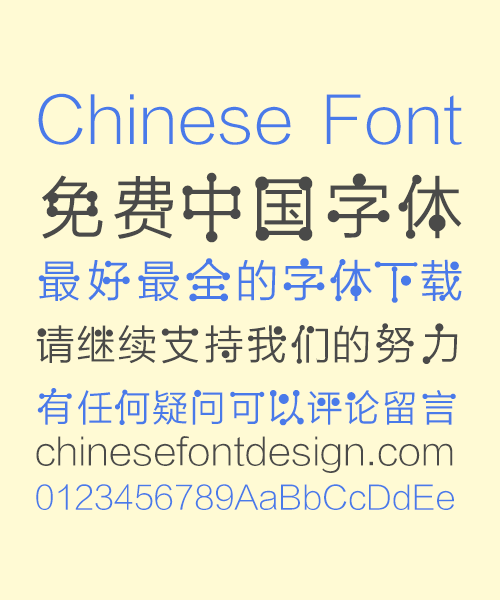 Today the Chinese font name is called singles day, of course, I don’t know what it has to do with singles day.